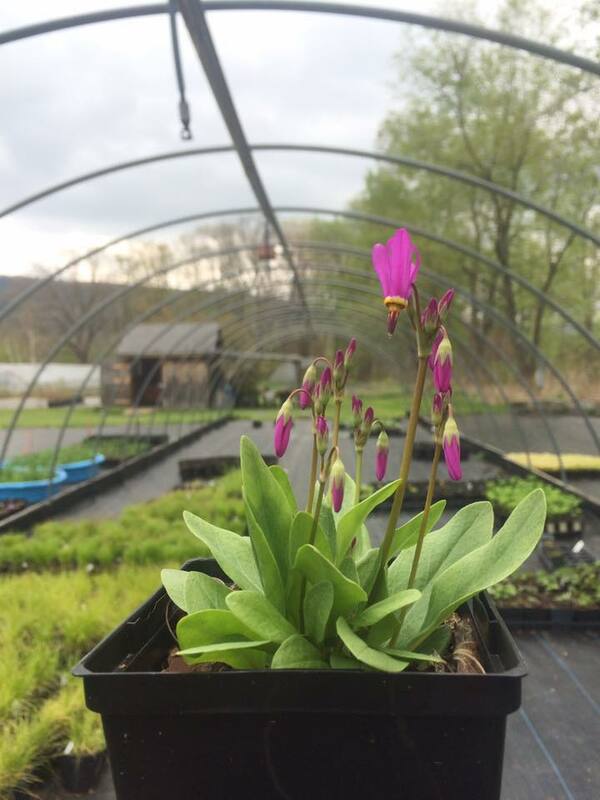 Join us at Helia Native Nursery for an Eco-tour through beautiful woodlands, get a glimpse of a rare fen and limestone outcropping, and explore beautiful meadows at Sky Meadow Farm. 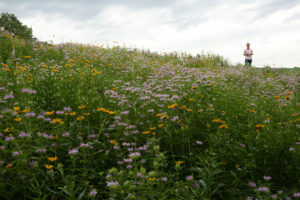 Learn about the importance of a meadow ecosystem, different methods for meadow building and how to maintain existing meadows to maximize wildlife benefits. Learn how to analyze site and soil conditions and use these results to design and create meadow plant palettes. Come prepared to be outside, walk, dig, and get muddy. 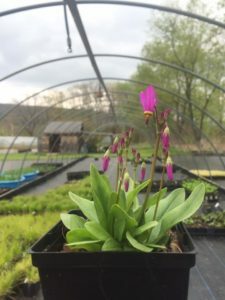 Helia Native Nursery is situated on Sky Meadow Farm, a beautiful 109-acre farm in Alford, Massachusetts. 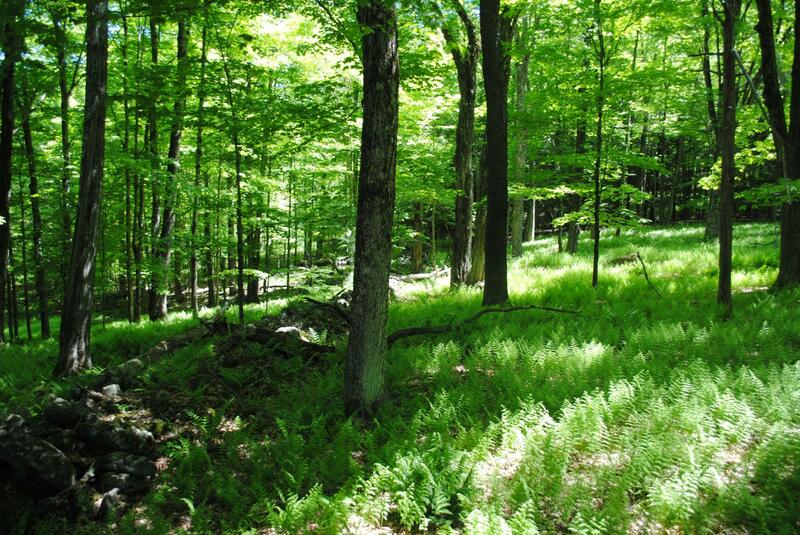 We are a small nursery in Berkshire County that specializes in growing native perennials, trees and shrubs. Our mission is to preserve native genotypes through creating seed banks on the farm and propagating native plants in our nursery. Our plants are available for the landscaping community, homeowners, and nature enthusiasts. We endeavor to grow the rarer species that are not available in the standard nursery industry. 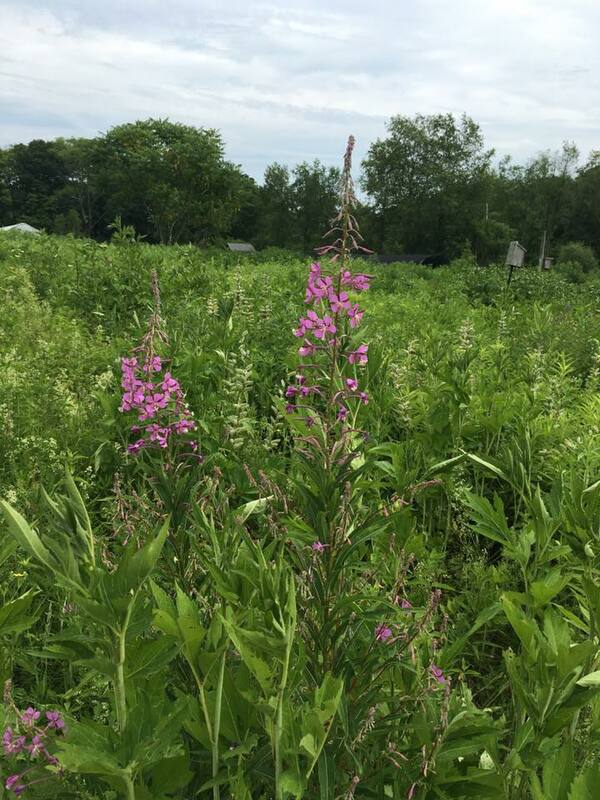 Our land stewardship on the farm focuses on restoring our wildflower meadows for pollinators, woodlands and fens for rare fauna. 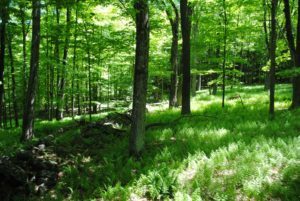 We also have a long term forestry plan written with help from Massachusetts Woodland Institute and Peter Tucker to remove invasive shrubs and create song bird habitat. Removing the invasive species will benefit the wildlife on the farm as well as reduce the number of ticks in the community at large. 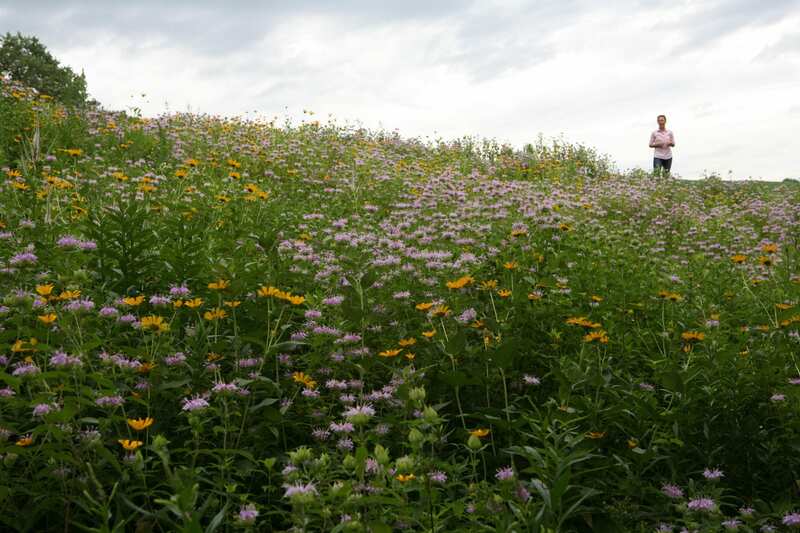 A high volume of native plant diversity will create optimal habitat for birds, butterflies, pollinators, amphibians, and dragonflies and boost the resilience of this ecosystem. Our techniques of propagation are strictly organic and earth-based. We use the highest quality organic potting material and we inoculate the potting soil with compost, topsoil from the farm, and mulch to create a diverse soil food web. These practices allow for healthier, less disease-prone plants. If pest or disease control is required, we only use organic methods. To achieve greener nursery practices we only use a passive solar greenhouse. We reuse all our pots. We are conscious about our daily water use and we have a strict non-chemical approach to plant propagation and pot maintenance. All of these efforts lower our ecological footprint. Bridge McCracken has over 20 years experience in land stewardship, as well as designing landscapes, gardens, and beautiful food systems. She has a B.A. 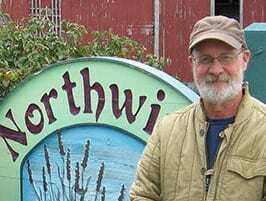 in Biology from Colorado College, is a Master Gardener, and a certified Horticulturist from MCLA. She has taught Permaculture as an adjunct professor at Simon’s Rock College of Bard and been a Keynote Speaker at a Cornell Extension Symposium. 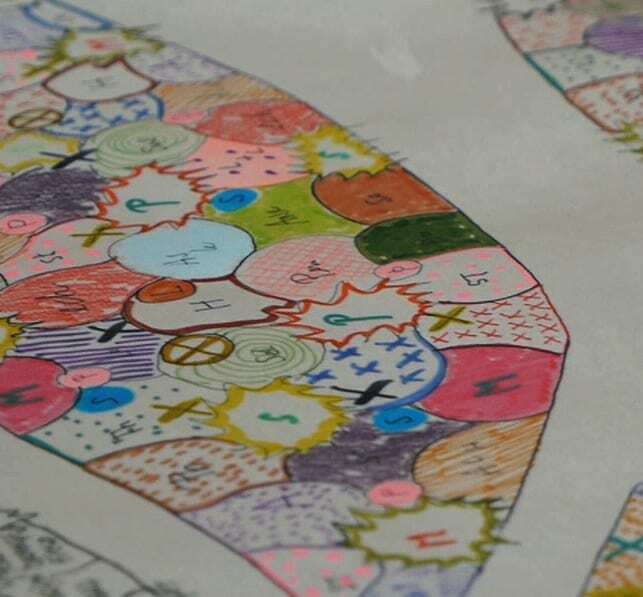 She has consulted on numerous public gardens including Simon’s Rock, Berkshire Community College, Hudson Valley Association, Tanglewood, The Kripalu Center for Yoga and Health, Chesterwood, and The Trustees of Reservations. As a Peace Corps volunteer, Bridghe had the opportunity to work directly with underserved communities toward their goal of food security and greater health, which continues to inform her work today as the owner of Helia Land Design and Helia Native Nursery. Hannah Goodnow is the Nursery Manager at Helia Native Nursery. Hannah has had a fascination for plants since she fell in love with gardening at the age of 15. 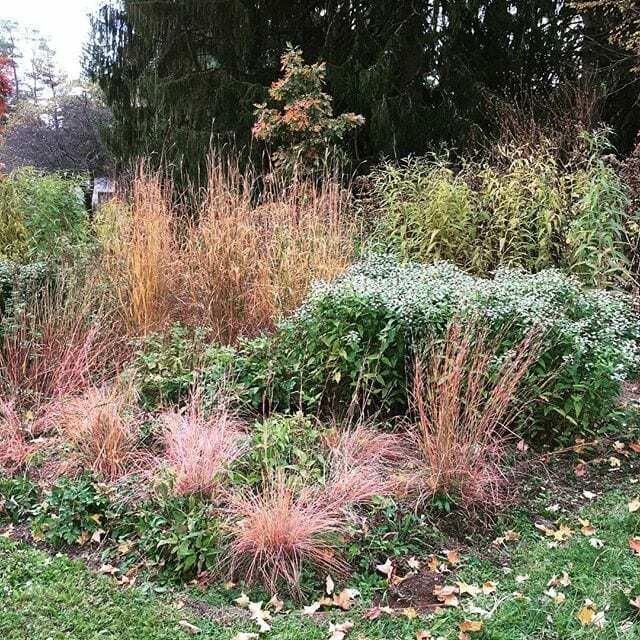 To pursue her interest in ecological land design and gardening, she attended The University of New England. She has a B.S. in Environmental Science and Visual Arts. Hannah has been working with Bridghe for 5 years and been managing Helia Native Nursery for 3 years. Together they work hard to cultivate, preserve, and spread native plants for the whole community from the smallest insect to the entire ecosystem.